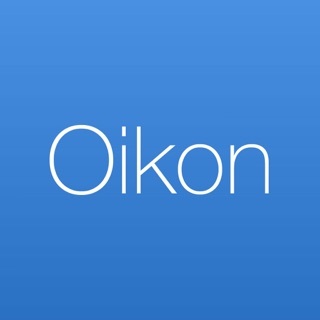 Oikon is a simple expense tracking app. It's meant to do just that. No budgets, no complications. You open it, add your expense, and that's it, no wasting of time. 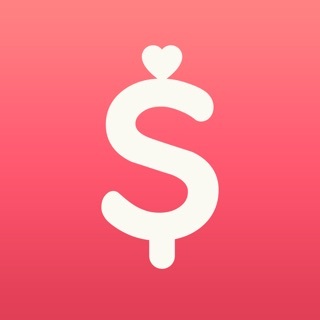 Other expense tracking apps are confusing and with way too many settings. Oikon focuses on the essentials, nothing more. It's a pleasure to use.